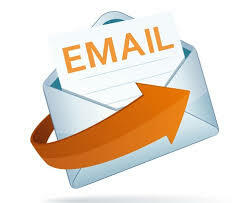 To send email using sendmail, use Now you need to type in press enter, on next line, you can type message (email body). Once you enter the message, end it with a new line (Enter) and a DOT (.) character. 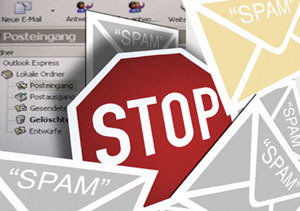 Check why your email goes to spam, go to http://www.isnotspam.com Send a email to the random email they generate. 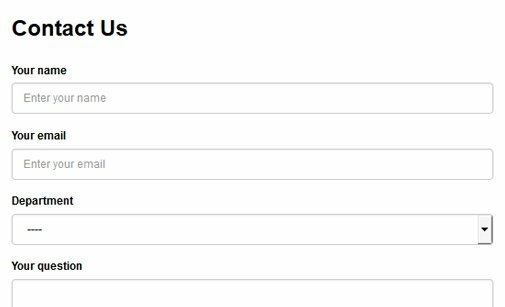 Click on check, now they do some checks on your domain and generate reports. 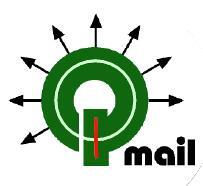 How do I point my mail to Google Apps?